Morning pick up from Rishikesh. Transfer to Joshimath. On the way visit Devprayag & Rudraprayag. Check in to the hotel in Joshimath. Dinner and overnight stay at Joshimath. Post breakfast, drive from Joshimath to Auli and then trek to Gorson Bugyal. The trail to this spectacular Himalayan meadow passes through Deodar (cedar) tree forest. 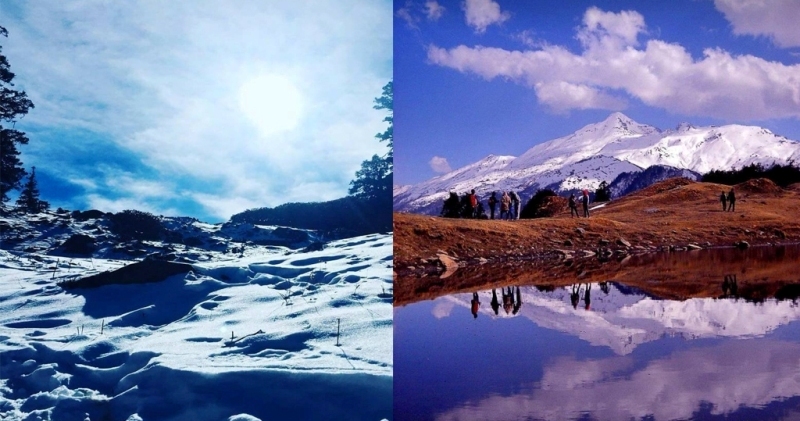 Gorson meadows will offer breathtakingly beautiful 360 degree Himalayan Panorama including Nanda Devi (2nd highest peak of Indian Himalayas), Barmal, Hathi-Ghodiparbat and others. Packed lunch on the trail, freshly cooked dinner and overnight stay at campsite. Post breakfast, trek from Gorson meadows to Khulara. The trail today passes through pristine Deodar Rhododendron and Oak forests and then a ridge takes you to Khulara. Enroute, cross a beautiful small lake at Tali surrounded with lush green pastures as grazing grounds. Packed lunch enroute. We set-up up our tents and enjoy the evening with camp fire and hot meals. Overnight at campsite. Post breakfast, trek from Khulara to Kuari Pass, climb Pangarchulla and back to Khulara. Full day to explore Lord Curzon Area. Kuari Pass is formed by two ridges bent in an arch shape. 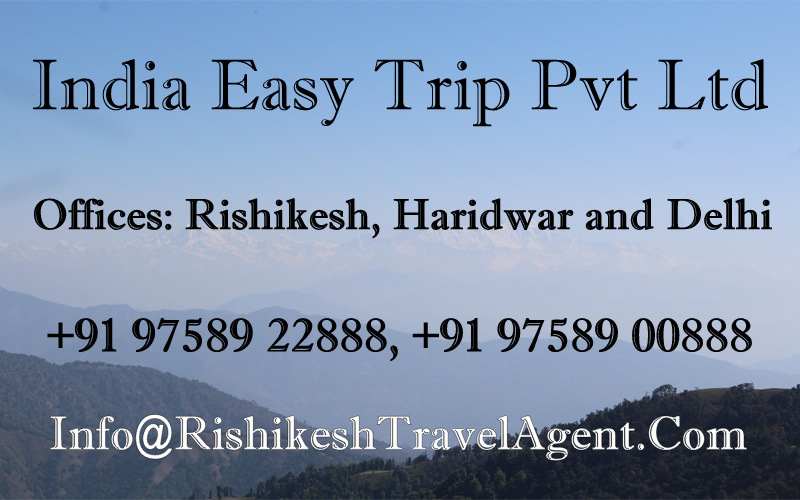 The expansive views of magnificent snow-clad Himalayan peaks and far-stretched alpine meadows open up with magnificent views of mighty Himalayan peaks – Nanda Devi, Kamet, Dronagiri, Kedarnath, Neelkanth and twin peaks of Hathi-Ghori Parvat. Packed lunch on the trail. Freshly cooked dinner and overnight stay at campsite. Post breakfast, trek downhill from Khulara to Tapovan and drive to Joshimath At Tapovansee massive natural sulfur hot springs. The waters of this spring are said to have excellent medicinal properties. See village Lata and Reni (famous for Chipko movement) on drive back to Joshimath. Lunch enroute. In the evening, time permitting, visit Narsimha temple, ShankaracharyaMath ,Kalpavriksha and explore Joshimath market area.Dinner and overnight stay in Joshimath. Morning after breakfast visit Narsingh Temple and Shankaracharya Math in Joshimath. Transfer to Joshimath. Drop at Rishikesh.